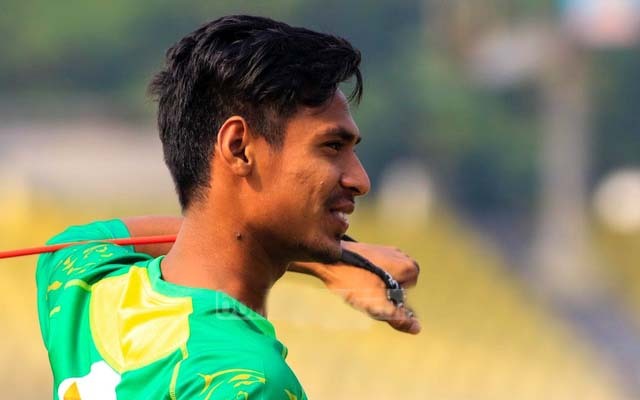 Bangladesh's bowling sensation Mustafizur Rahman is all set to tie the knot with Shimu, a first year student at Dhaka University. The members of the two families finalized the date to bring these two together before 2-3 days ago. Confirming the information Fizz’s older brother said that they have taken the decision quite quickly. “We are doing the program in a small scale [for now]. Just the Akht,” he said. The program will take place in Mustafizur's home town Satkhira.